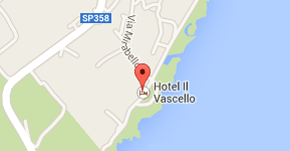 Beauty and hospitality, attract in the Il Vascello Hotel those who appreciate the simplicity of nature. 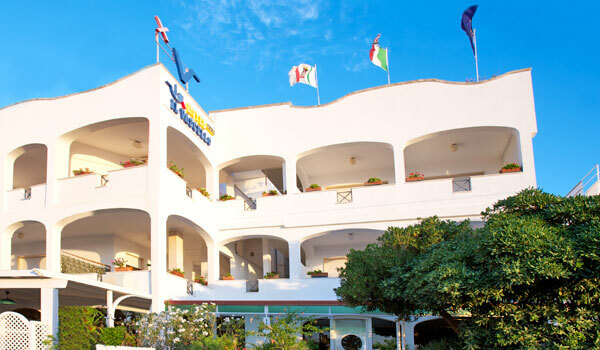 The Il Vascello Hotel is located 20 meters from the sea in a hidden corner of Salento, which proves enchanting paradise, for its incomparable charm, between the rocks and the Mediterranean, the Bay of Marina Serra. 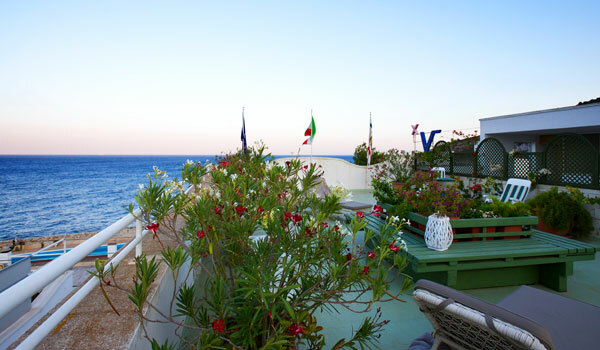 The sea with its palette of bright colors, paints the ideal scenario, the Il Vascello Hotel will give to each guest, overlooking the panoramic terrace, transporting it in a relaxing atmosphere, when the gaze is lost between sky and sea. 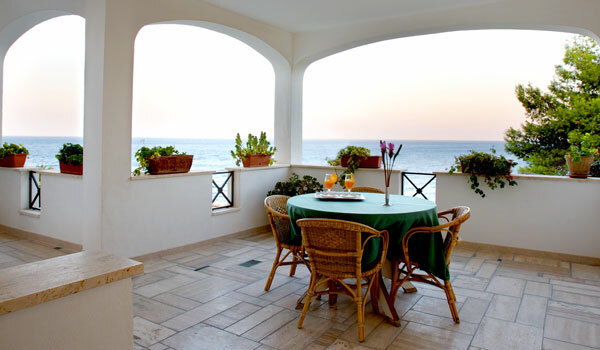 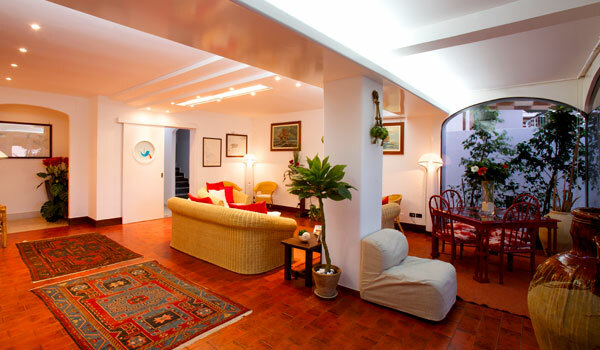 In addition, the sun terrace is equipped with every comfort, here you can enjoy fresh cocktails, and describe the passage of days, with the warm sun of Salento, in the fresh water of the Adriatic Sea and the fresh sea breeze calm your holidays. 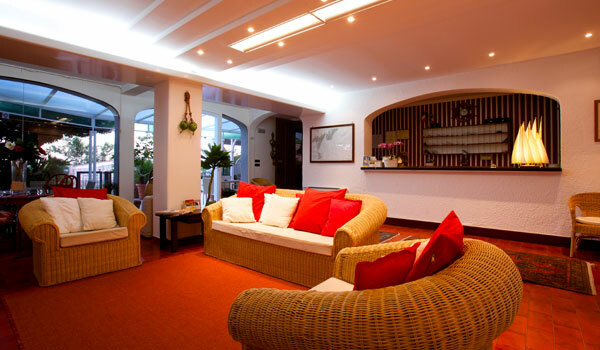 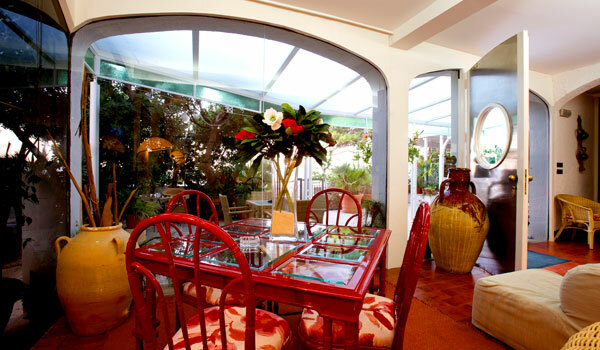 The entire structure of the hotel is Il Vascello Hotel been recently restored and enriched with all the comforts of an excellent 3-star Italian.